Full Disk Encryption (FDE) is the ultimate tool for protecting the data on lost and stolen systems, and it’s also a critical component of your overall security and compliance. Whether it’s FileVault for Mac® or BitLocker for Windows®, IT admins can rest at ease when FDE is silently securing the critical data on their systems. The challenge has been requiring FDE and doing it efficiently. 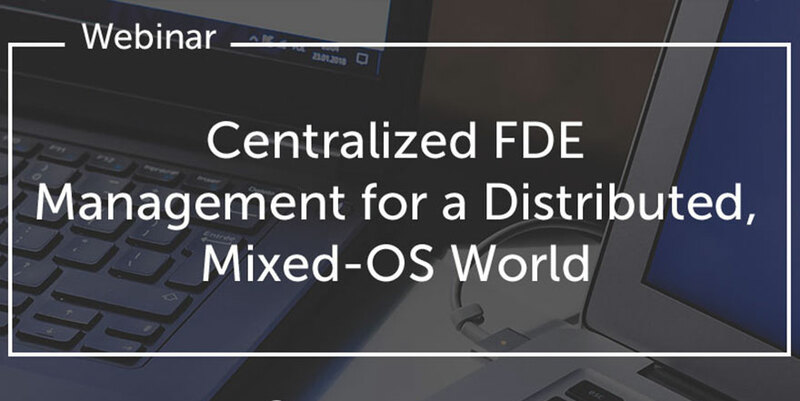 For admins working in a distributed, mixed-OS world, it has been near impossible to achieve straightforward, centralized FDE management. At JumpCloud®, we’re hoping to change that. Watch the webinar below, which includes a demo of our new policies for managing FileVault and BitLocker in action. Watch George Wagner, Senior Product Marketing Manager at JumpCloud, as he discusses FDE and how you can enforce it across heterogeneous IT environments. Why it’s critical to protect user systems against data breach. What FDE is and how it bolsters your security posture. Why enabling FDE in mixed Mac and Windows environments is painful. How JumpCloud simplifies system security regardless of location or operating system. Or sign up for a JumpCloud account to get your hands on these capabilities for free (up to 10 users). Every 53 seconds, a laptop is stolen (Forbes). One of yours might be next. In any given moment, there’s nothing you can do to stop a user from leaving their work device in a cafe, taxi, or bar – or to protect them from a mugging, for that matter. But you can minimize the security risk in case of device theft. Password management goes a long way (e.g. complexity standards, rotation, MFA). So does the ability to enforce security policies, such as setting the lock screen to initiate automatically after a certain number of seconds. 41% of all data breach events from 2005 to 2015 were caused by lost devices (ID Theft Center). Lost or stolen laptops expose organizations to costly threats. 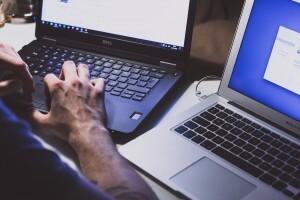 Example A is the Feinstein Institute for Medical Research, which had to pay a $3.9 million fine when a laptop with the healthcare information of 13,000 patients was stolen from a vehicle (Healthcare IT News). Don’t risk it. Sleep better at night knowing that FDE is enabled on all of your Mac and Windows systems. Ready to Centralize FDE Management? If living in a distributed, mixed-OS world and you want to make FDE simple and secure, then you’re going to want to watch this webinar. View the video above, or click the button below to get started with JumpCloud for yourself for yourself.